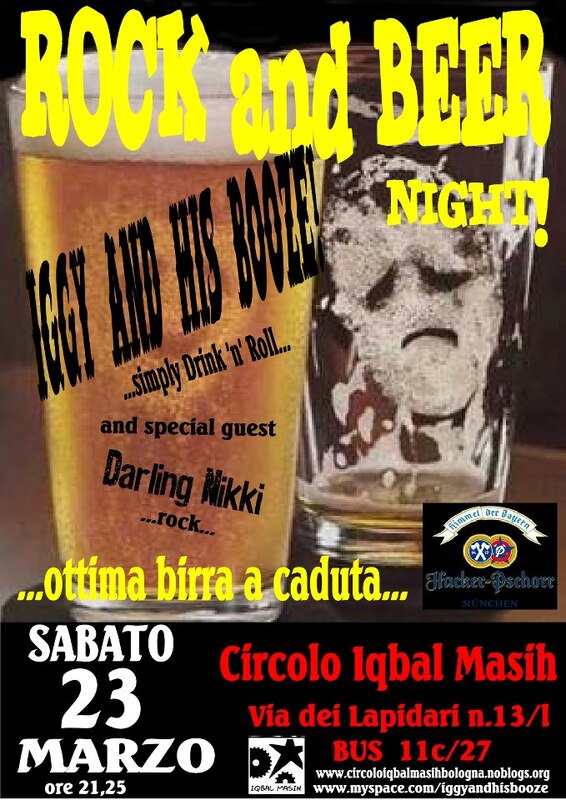 23 Marzo – Rock & Beer Night! Continue reading 23 Marzo – Rock & Beer Night! Comments are off for 23 Marzo - Rock & Beer Night!